Business owners in the West are naturally aware that doing business in China can boost their income, given that it is a huge market. 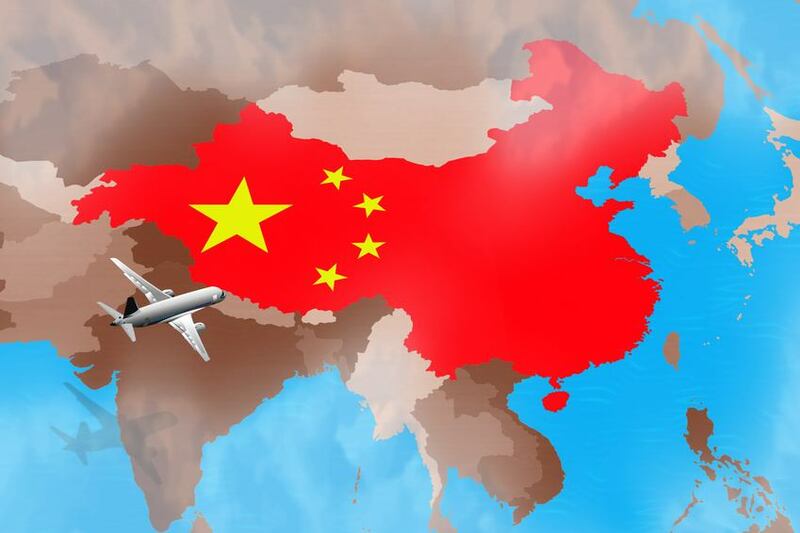 What entrepreneurs need to really take on board before booking a flight to China, is the Chinese culture and how to communicate with composure, kindness and politeness. Business owners need could do well by taking on board these tips. China is now an Asian giant, which has slowly grown into an international consumer market due to its high population as well as technological advancements. Consequently, the market has become very attractive to international organizations, and here are some important tips to remember when entering the Chinese market. The first tip a business owner needs to know, is that they must ‘dull now’ the way they communicate. How the Chinese communication is way different to the gusto and direct mode in the west. The way the Chinese communicate can best be described as indirect and characterized by shyness. Direct communication is often thought to be rude. For instance, a Chinese may not say ‘no’ to a business deal but may use words such as ‘I will think about it’ (Canada China Business Council, 2017). When agreeing on the most appropriate time to meet. In China, people are less likely to be particular about timing. Furthermore, sharing meals or time together as a way of having fun is highly appreciated in China. Therefore, a Westerner should understand some of the cultural differences before trying to close a business deal. Lastly, a market guide may help entrepreneurs to obtain information on market intelligence, opportunities, practicality of a market strategy and some of the challenges to consider before making a decision to do business in China. When doing business in China it is imperative for an entrepreneur to understand the regulations of doing business. First, for a business to flourish in the Chinese market, partnerships are necessary. Export.gov (2017) a company should have a representation through an agent, partner, or a distributor to succeed in China. China is a nation that has modern rules on business operations, but the country lags in the implementation of the regulations. On the other hand, it is essential for a foreign company to protect its intellectual property rights. A foreign business should acquaint itself with the regulations around the registration of trademark and copyright before starting to trade in China. Understand that the Chinese have a high work ethics. Doing business in the country opens an avenue for a business to obtain competent and committed employees who are particular on personal and organizational success. Additionally, an organization gets access to highly educated people. The country’s commitment to enhancing the education for its people has made China an attractive market for western companies. A highly educated population is a good market to sell, as consumers with more money to spend, will prefer quality products that are produced in the west. In conclusion, every western country wants to do business with China because it is the fastest growing country in the world. The B2B eCommerce market alone will be worth $6.7 Trillion by 2020. It is the most lucrative market internationally and before venturing into the market, it is essential for business owners to understand the Chinese culture and way of doing business. Although this article is about doing business in China, companies that sell their products via eCommerce should also do their research on how to sell to the Chinese given the huge value of eCommerce transactions that are generated (e.g. in 2015: $622.5 billion). This article was posted in Doing Business. Bookmark the permalink. Follow comments with the RSS feed for this post. Both comments and trackbacks are closed.